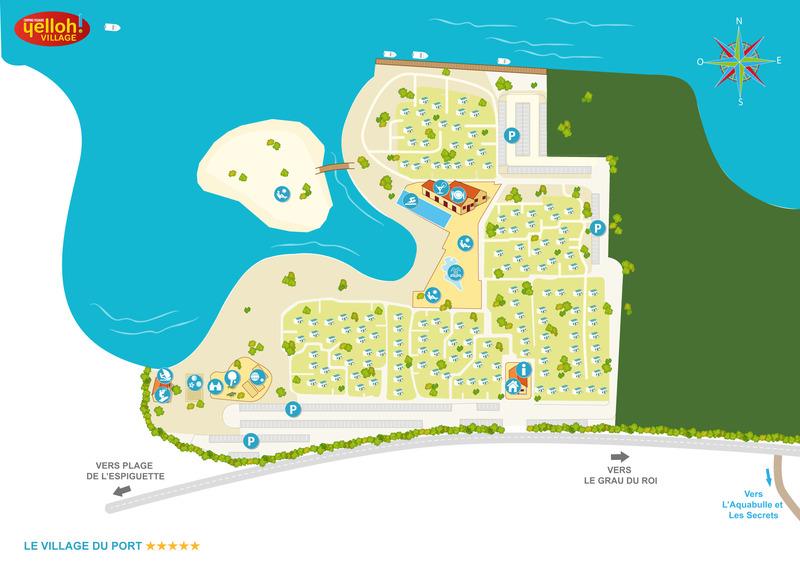 To find your ideal holiday rental in the Camargue, take a look at the apartments at the Village du Port. Amongst all our accommodation options, with their distinctly nautical soul and stylish decoration dominated by shades of blue and wood, there is bound to be the one you’ve been dreaming of. So, which will it be?